In an Australian exclusive, we are thrilled to be able to share these moments with Kate discussing her soon to be released picture book, La La La: A Story of Hope. In this nearly wordless story, Kate DiCamillo and illustrator Jaime Kim convey a lonely child’s longing for a friend. 'La la la...' A little girl stands alone and sings, but hears no response. Gathering her courage and her curiosity, she skips further out into the world, singing away to the trees and the pond and the reeds – but no song comes back to her. Day passes into night, and the girl dares to venture into the darkness toward the light of the moon, climbing as high as she can... Now, will she be heard? With a subtle palette and captivating expressiveness, Jaime Kim brings to life an endearing character and a transcendent landscape that invite readers along on an emotionally satisfying journey. La La La: A Story of Hope is available from October 2017 through Walker Books Australia. Be sure to visit here again for our review of this beautiful new picture book. 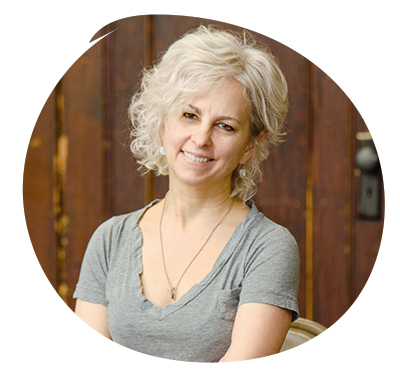 Kate DiCamillo is the author of The Magician's Elephant, a New York Times bestseller, The Tale of Despereaux, which was awarded the Newbery Medal, and Because of Winn-Dixie, a Newbery Honor book. She is also the creator of the award-winning Mercy Watson series. Kate DiCamillo lives in Minneapolis, USA. Read more about Kate here in our 12 Curly Questions.